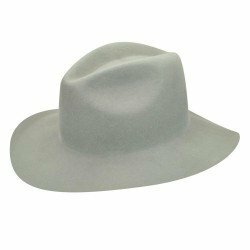 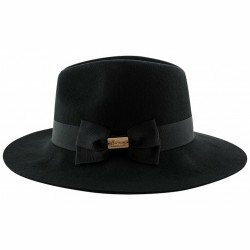 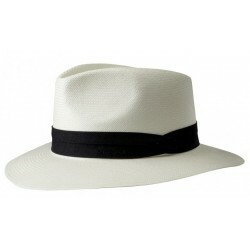 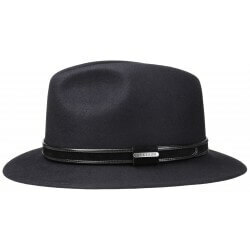 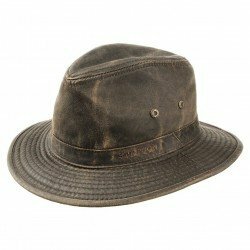 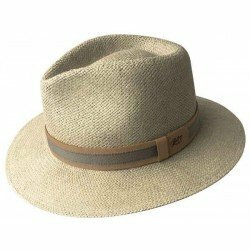 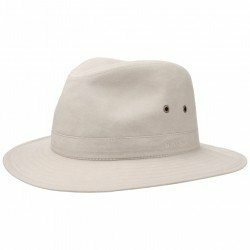 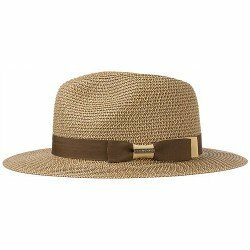 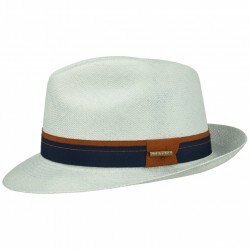 The Porto is a festive, wide brim fedora. 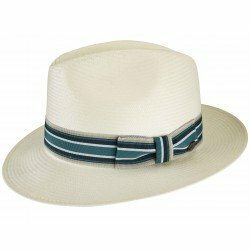 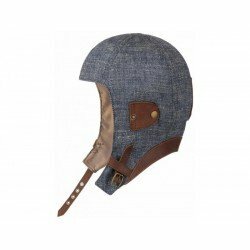 The braided hat features a color block design and striped pattern on brim. 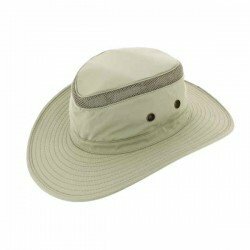 This hat offers UPF 50+ sun protection and our custom Betmar flexible sweatband and exterior logo hardware.